Twelve babies are born every week in New Zealand with a heart defect. 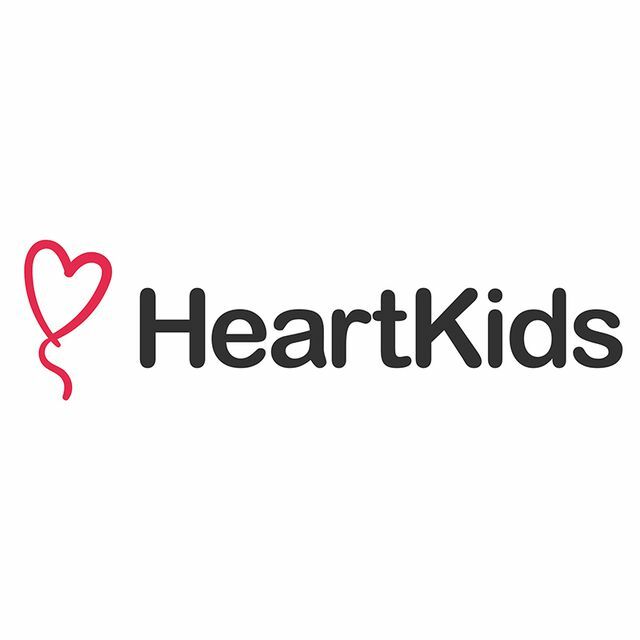 Heart Kids NZ is an organization that supports those children and their families throughout their entire lives. Caring for a child with CHD (Congenital Heart Disease) can often mean regular hospital visits, sometimes for life-saving major surgery. It can also mean separation, isolation, financial hardship, stress, loneliness, and worrying about what the future might bring. If you look at Petra, you would never imagine she was a heart child. But she has been through more challenges than most children experience in their lifetime. Her mum, Kristie, explains Petra's condition and how a CoaguChek has changed their life. Heart Kids is here to help at every step of the heart journey — from when a heart condition is diagnosed, throughout childhood, the teenage years, and into adulthood. The nonprofit has a network of trained support workers in hospitals and around New Zealand, and provides 20,000 hours of direct support to families each year. Special services like camps for children, family days, and information events are also held, which help heart kids and their families keep connected and informed throughout their heart journey. Heart Kids is the only charity in New Zealand dedicated to providing this kind of support.